Looking to escape -- literally? Hoodline crunched the numbers to find the top escape room spots around Clovis. 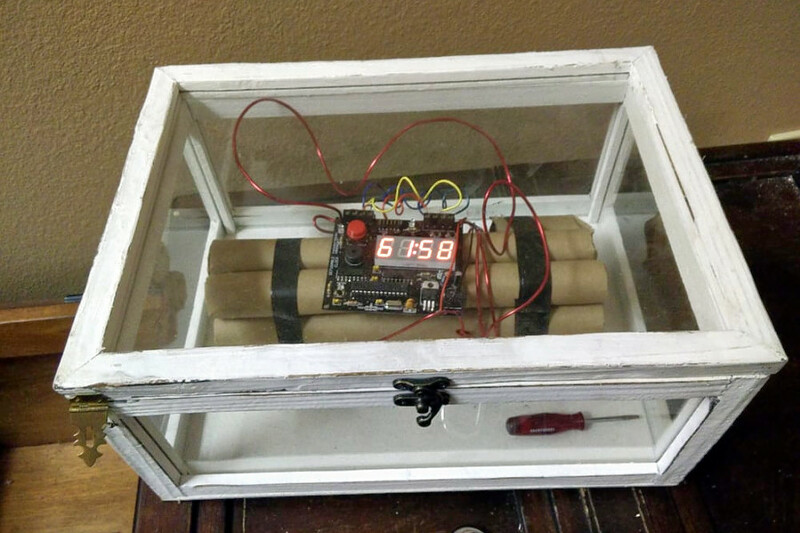 For those who are unfamiliar, it's an adventure game in which participants have to use teamwork to find clues and solve a series of puzzles in order to, you guessed it, escape the room -- all while a timer is ticking down. Using both Yelp data and our own secret sauce, Hoodline produced a ranked list of where to venture next time you're in the market for escape games. Read on for the results. 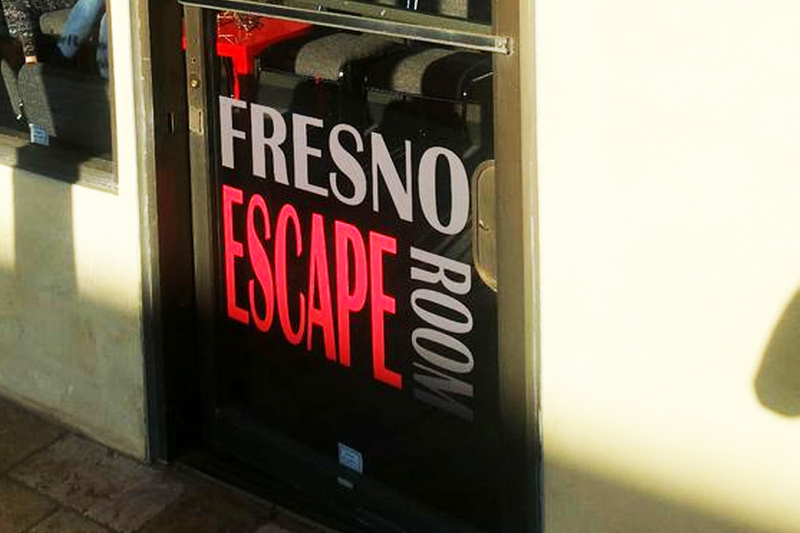 Topping the list is Fresno Escape Room, which has five other locations. 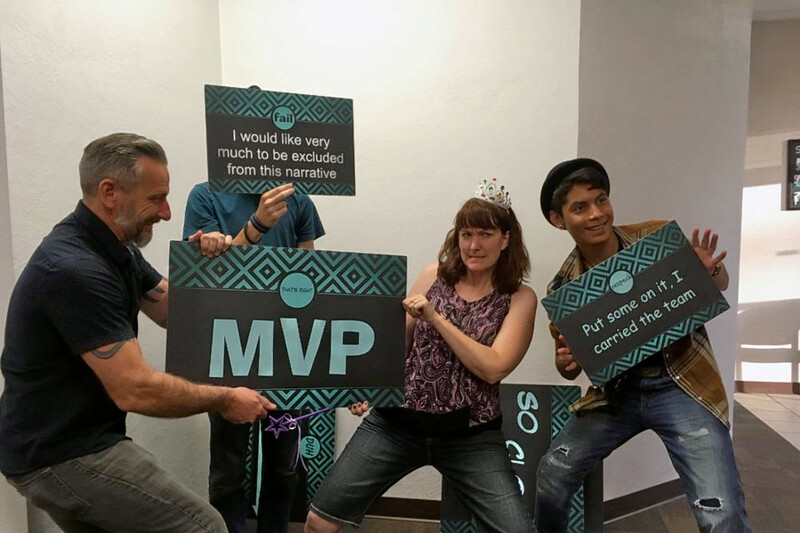 The local outpost is at 290 Shaw Ave., Suite A, and is the highest-rated escape game spot in Clovis, boasting five stars out of 51 reviews on Yelp. Next up is Mind Games, situated at 30 W. Shaw Ave., Suite 108 With five stars out of 35 reviews on Yelp, the escape game spot, which offers only private rooms, has proven to be a local favorite. 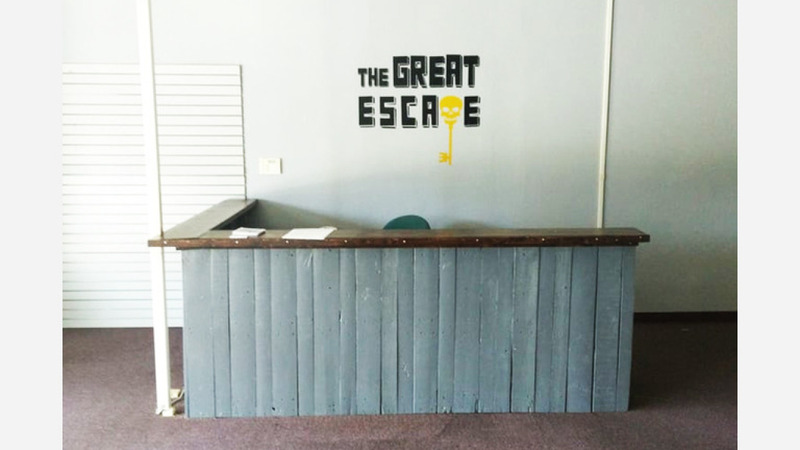 The Great Escape, located at 130 W. Shaw, Suite 101, is another top choice, with Yelpers giving the escape game spot 4.5 stars out of 24 reviews.